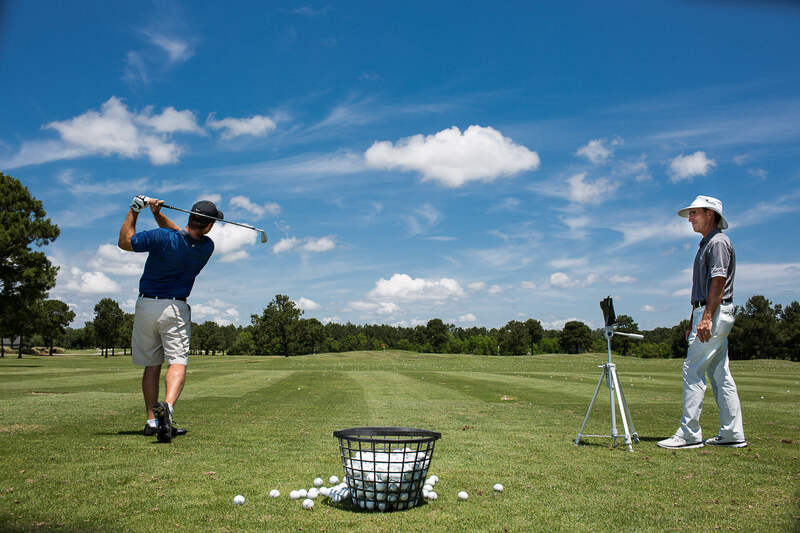 Rea Schuessler is the founder and lead instructor at the Schuessler Golf Academy and is one of the most highly sought-after golf instructors along the Gulf Coast. 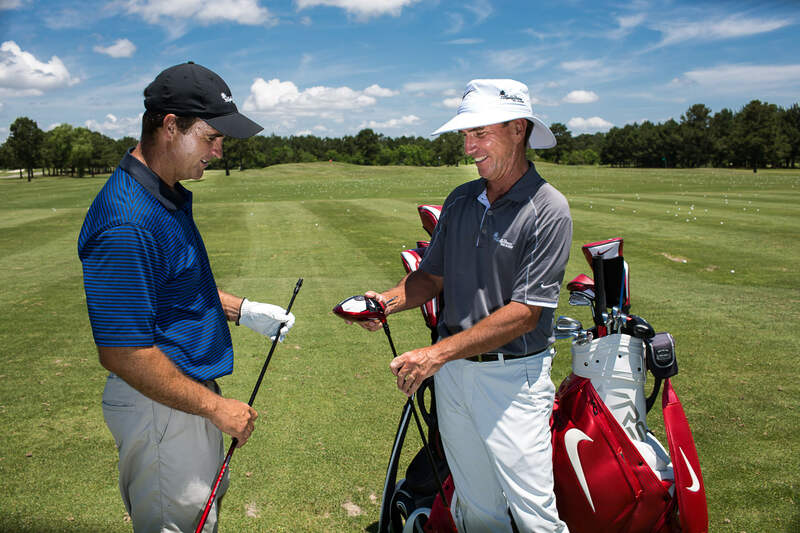 An award-winning PGA golf instructor, he has more than 25 years of experience. 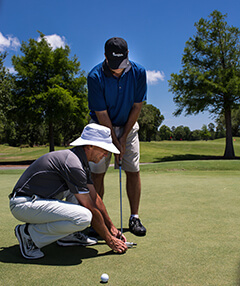 Schuessler’s teaching philosophy is to help golfers of all skill levels from beginners to experienced competitive golfers with a clear understanding of how to get that next level! He’ll help you improve your game in a relaxed atmosphere and ensure that you have plenty of fun along the way. "Since Mar. 13th when I started my series of 8 lessons with you, I have improved from a high 90's player, losing 6 ball's a round, to a solid mid to low 80's player, with a low round of 78, your knowledge of the game and your teaching ability is beyond all my expectations. Thanks" - Gary S.